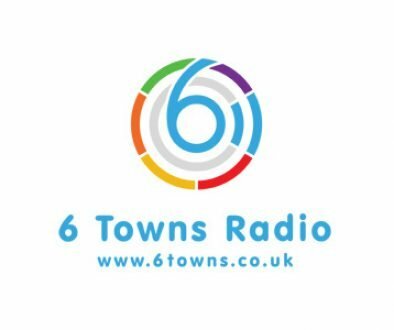 The onevalefan.co.uk website is delighted to be named as 6 Towns Radio’s “website of the year” for 2014 at the community radio station’s annual awards. The award is voted for by members of the public and was announced at an awards ceremony at the Mitchell Arts Centre, Hanley on Wednesday evening. OVF administrator Carol Wainwright was present to accept the award on behalf of this website. 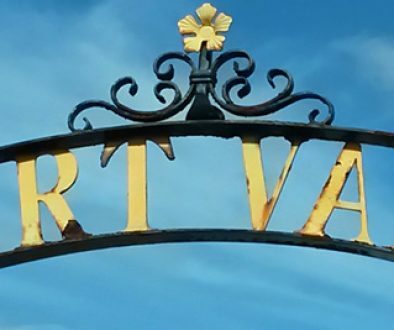 OVF founder Rob Fielding commented: “OVF is eighteen years old this year and it’s really nice to be recognised by a Potteries-based organisation. “I’m proud of what OVF has achieved over the years. Not only have we raised over £30,000 for Port Vale, but, when it was right to do so, we stood up and took a stand against previous boards’ mis-management of the club. We’ve always tried to give Vale fans a voice but we’ve also supported other Potteries issues such as our promotion of the “Save the Staffords” campaign, Burslem-based theatre group Claybody theatre, the fine artistic work of the Barewall arts centre and free advertising for several local businesses.